How to make a Macaron tower? 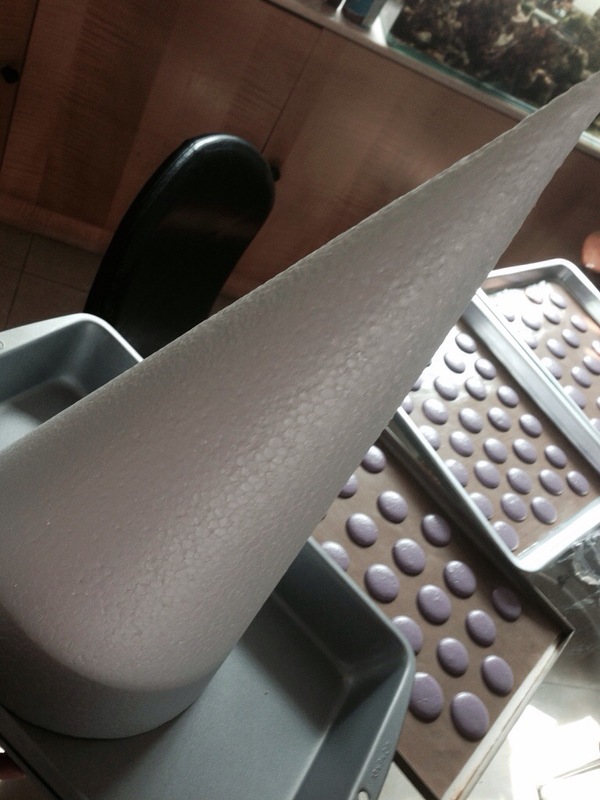 How should I stick the macarons onto the cone? What size cones would take how many macarons? 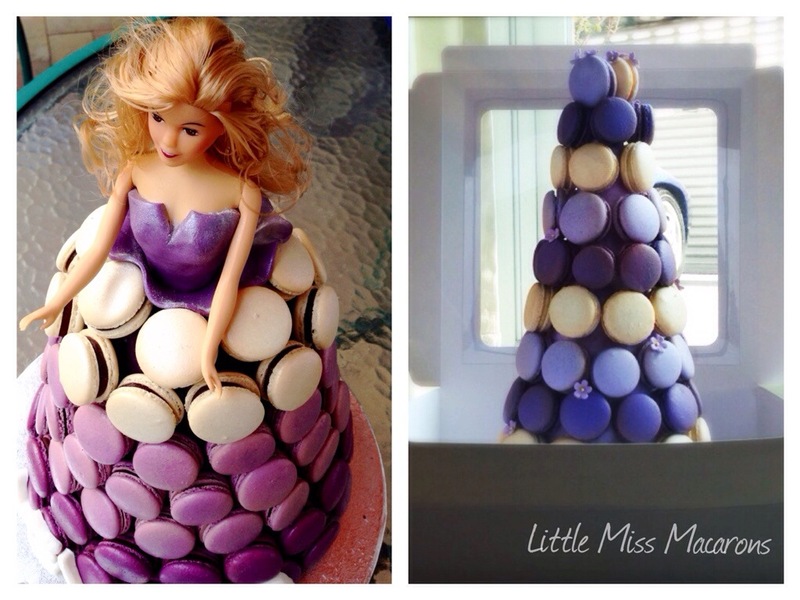 ——— These are some of the many questions I asked when I put together my first Macaron tower! There is a lot of information and tips on making macarons. 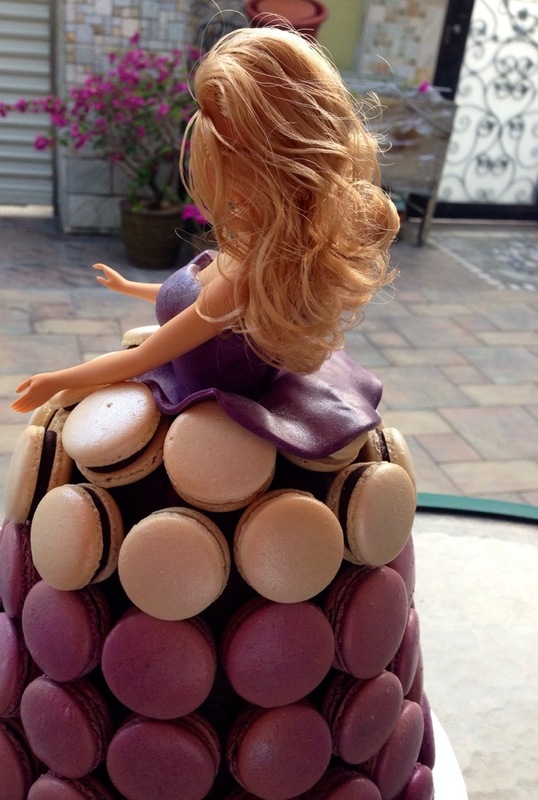 So why don’t we focus on how to make a Macaron tower! 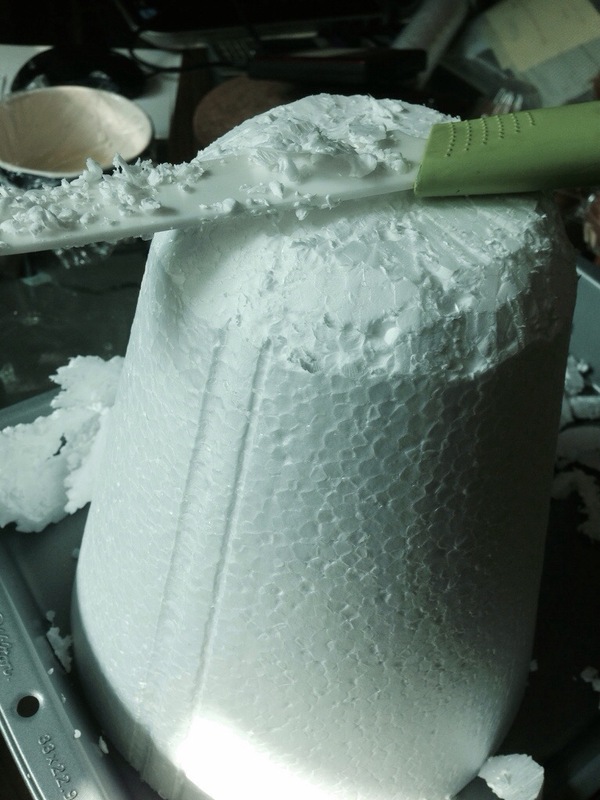 I will show you a few simple steps and where to get the material required. Let’s start! 2. For the Barbie dress, I had to take off the top and shape it to look more like a dress. 3. 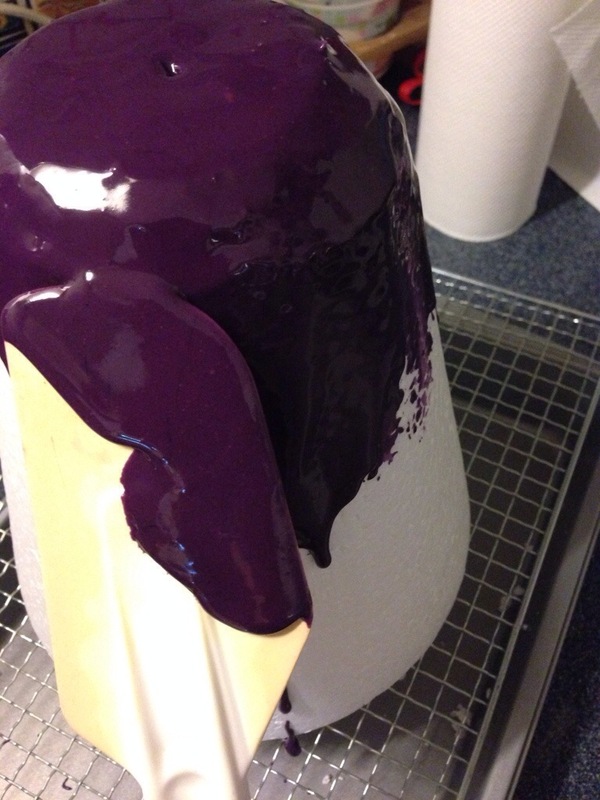 Then I made some royal icing and spread it over the cone. 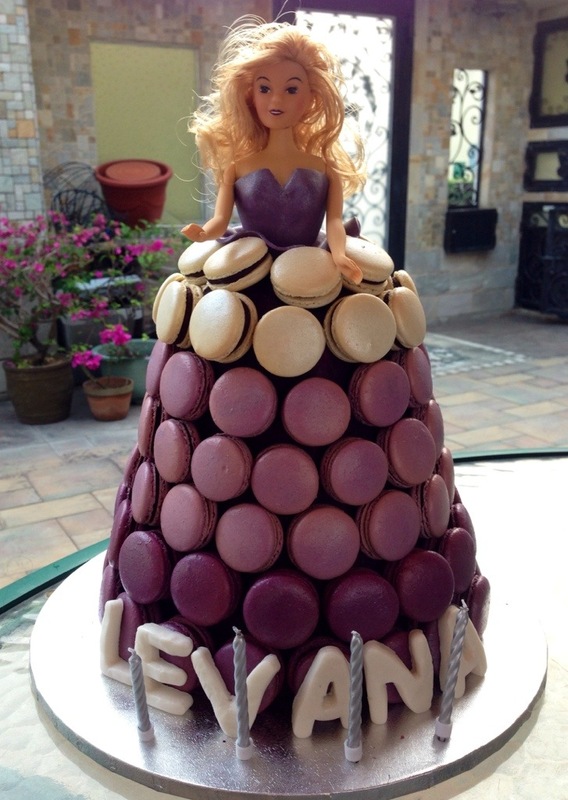 Well you have got to make sure the surface that touches the macarons is edible and no harmful matters on it. 5. 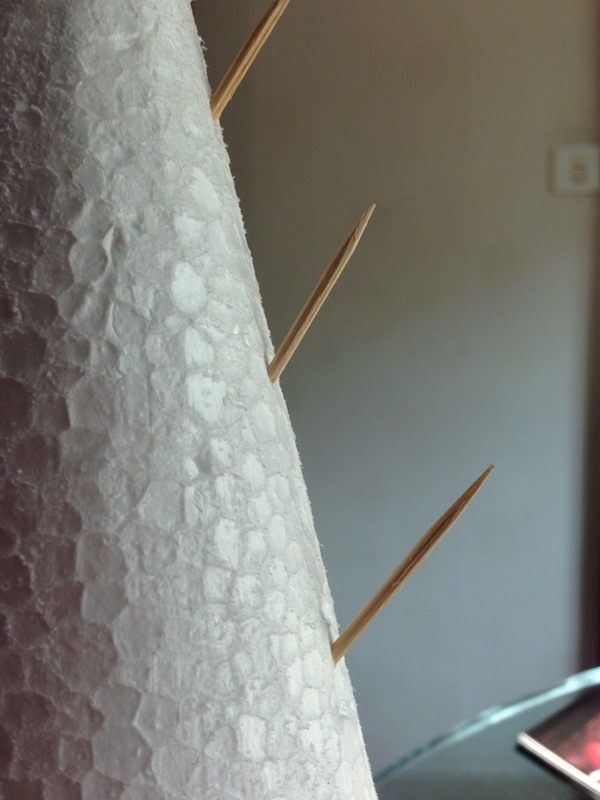 To stick the macarons onto the cone, you could either melt some dark chocolate, pipe a little onto the Macaron to stick onto it, or you could put a toothpick into the cone at an angle to secure the little cookie. See below. 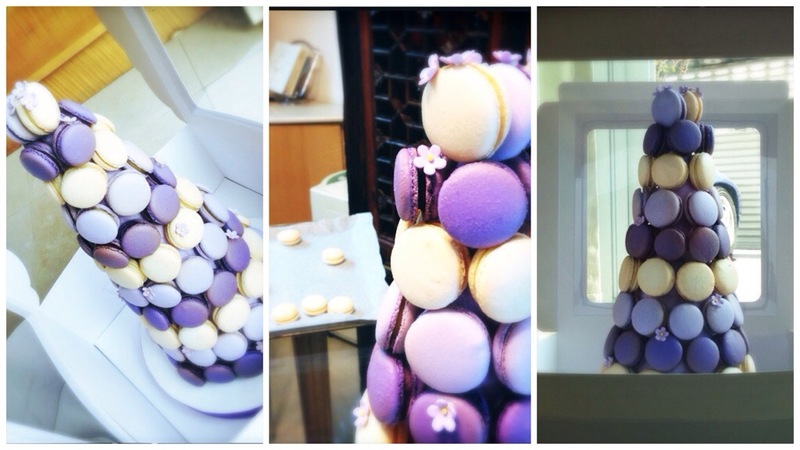 Then with a few simple decorations and some imaginations, you will have your first Macaron tower! Thank you for your kind words, thedessertcourse.